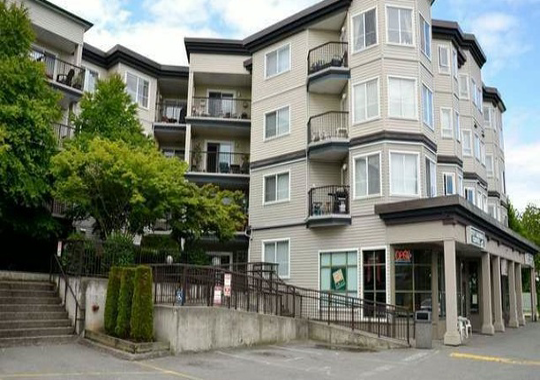 College Court is located at 5765 Glover Road which is ideally situated in Langley City. This complex is a beautiful detached home with three levels of living area. College Court is a wood frame low rise building which was built in 1996. This super convenient location is across the street from Kwantlen College and boasts a 2 minute walk to shopping in downtown Langley. The complex also includes secured underground parking, and storefront businesses and shops for added convenience.